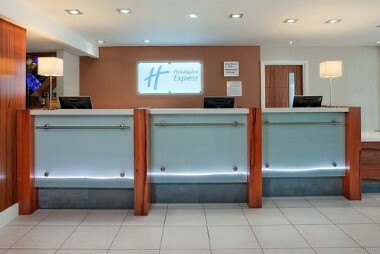 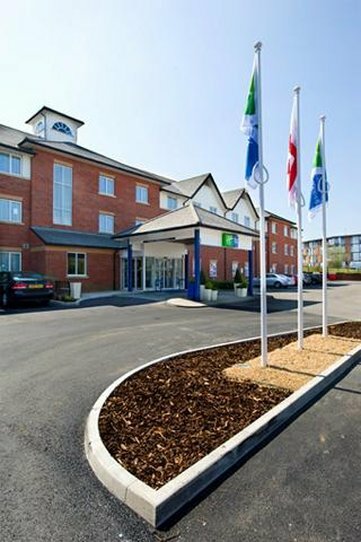 The Holiday Inn Express London Gatwick - Crawley is located less than 2 miles from J10 off the M23 between Three Bridges railway station and Crawley railway station offering easy links to Central London and Brighton City Centre. 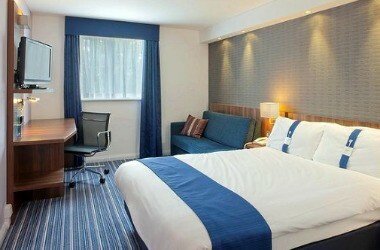 Ideally situated for both leisure and business travelers. 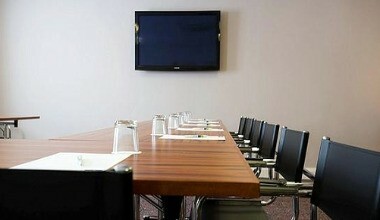 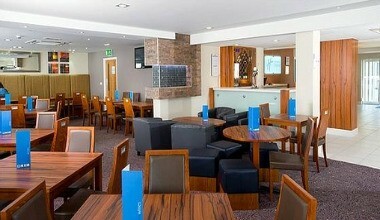 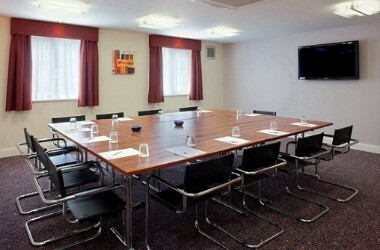 It offers 138 well appointed guest rooms and 1 meeting rooms to cater for your next business seminar.